11am to 3pm 3pm to 7pm Either one is cool with me. 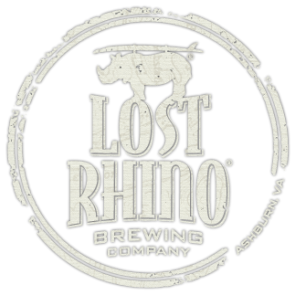 -RhinO'fest is on Saturday, October 4th 12-7PM at the brewery. - MANDATORY MEETING on Tuesday, September 30th 7PM to pick up your tshirt, sign the waiver, and a bit of training for your station. -You must be 21 or older to volunteer.